The Finance department is responsible for all financial operations, from payroll to strategic planning. This function is made up of highly motivated and agile individuals, supporting the business to ensure we continue to develop and achieve new heights. We are always looking out for analytical candidates with high attention to detail, so please apply if you find anything interesting! Is it obligatory for a Veeam Finance Department candidate to be an experienced professional? Not necessarily. It all depends on the current open position. We are ready to consider candidates with little experience. Is knowing English important for the job? Yes. We are working with international customers, so we need the staff speak English. Our software is also entirely in English. How often do you work more than 8 hours a day? We are expanding our team so everybody has a normal and affordable workload. Of course, we have some peak moments when working a longer day is possible. But it doesn’t last long. 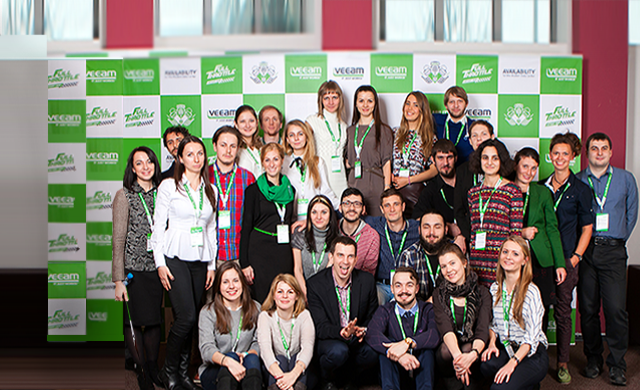 Do you have educational requirements to for working in Veeam Finance? Do I have to know certain software? You should know Microsoft Excel. We use it every day. Our products are mainly sold abroad. You will conduct international financial transactions. Our products are in demand in the market. Each year our staff increases. Our company is growing rapidly, so there are always new and interesting responsibilities, as well as great opportunities for career development. 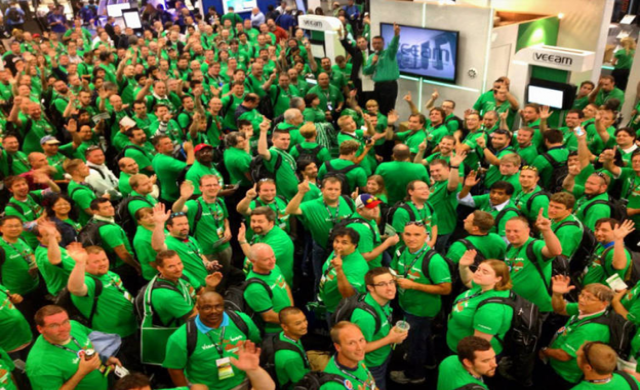 Veeam is a pioneer. We outpace our competitors and literally burst the IT industry with our innovative technologies. 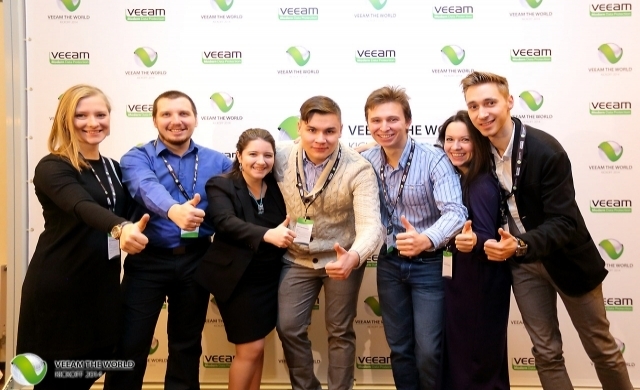 As part of the Veeam Team, you will be involved in our overall success.